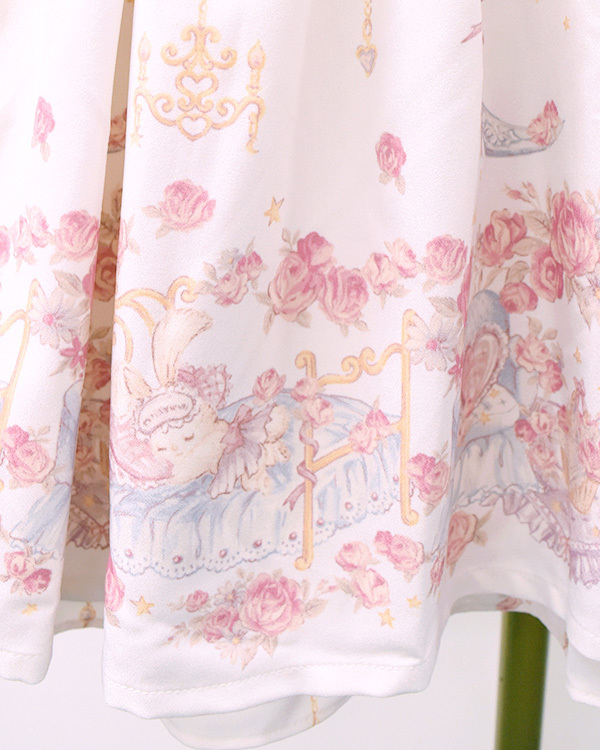 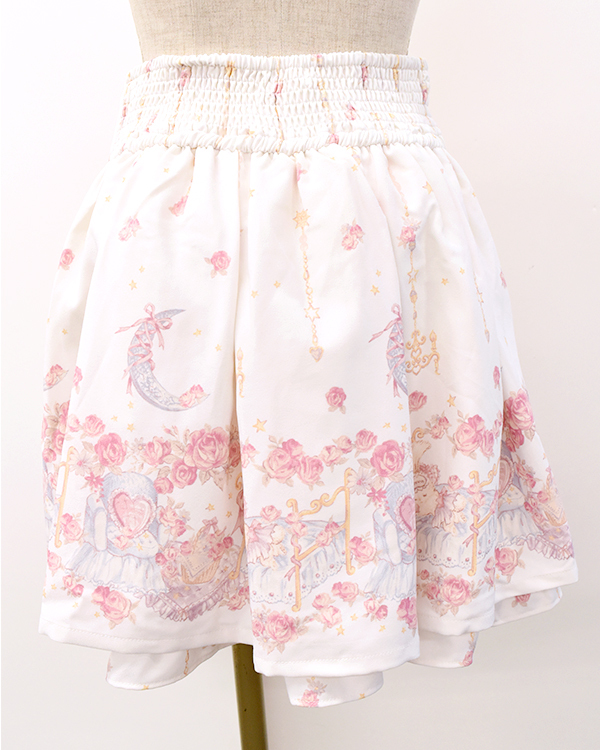 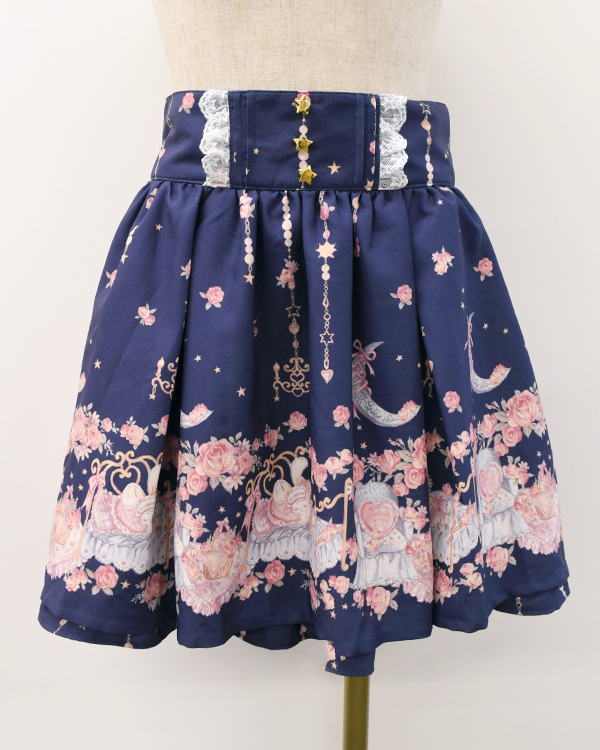 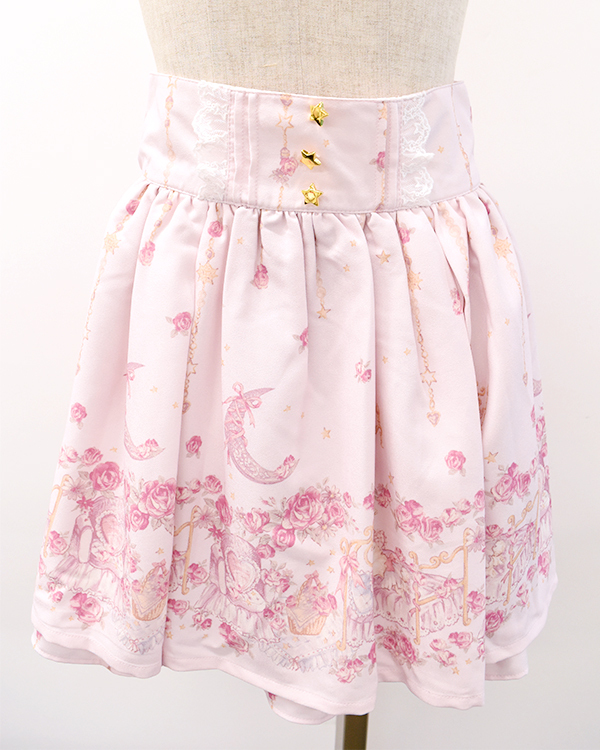 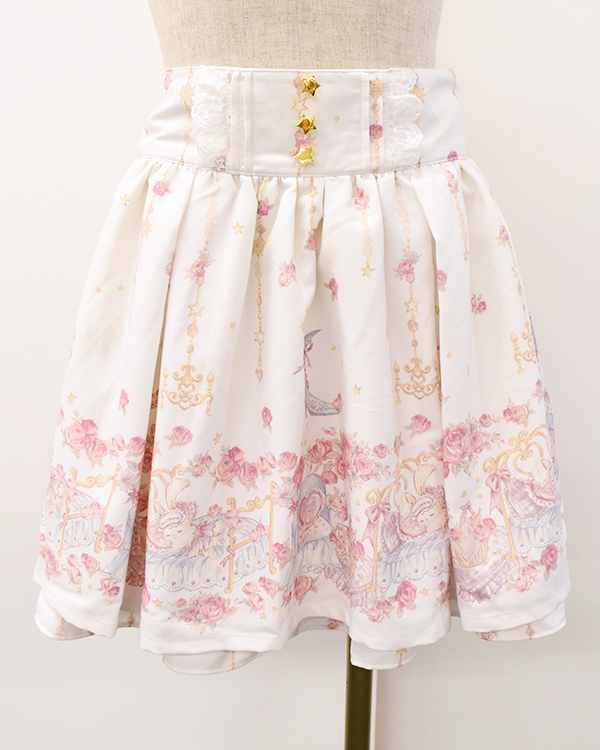 Cute bunny sleeping under a sky full of stars, new cute and fancy print skirt pants by LIZ LISA. 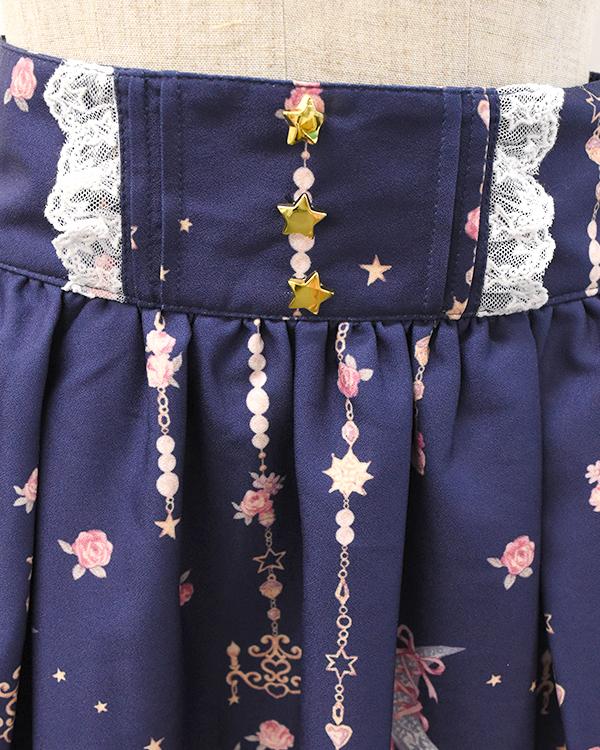 A star shaped button is attached to the waist. 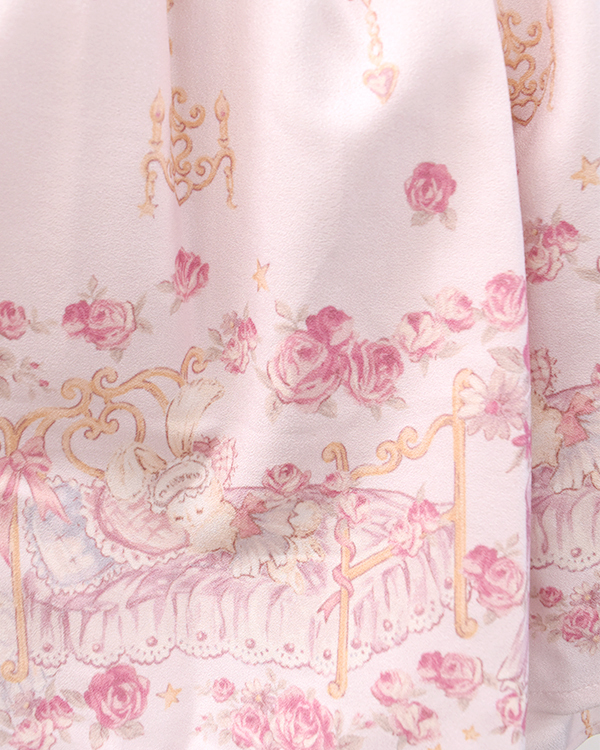 Frill details at the hem. 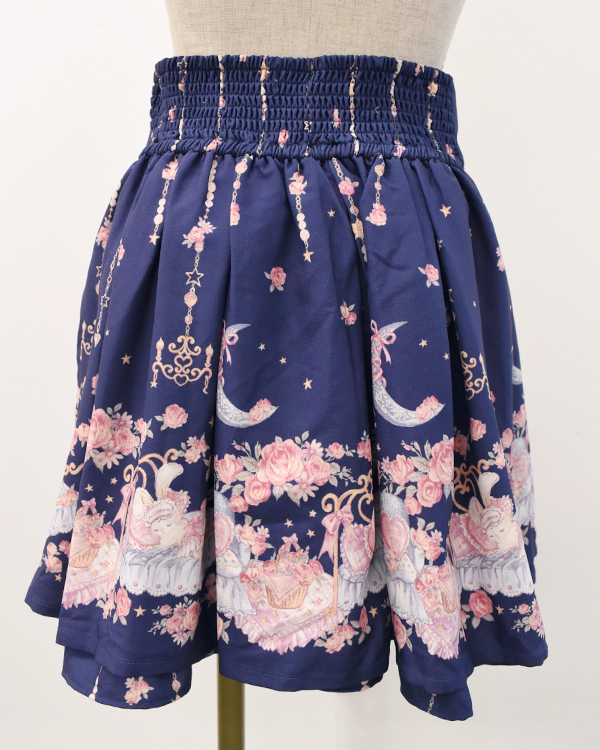 The hem moves to look cute when walking. 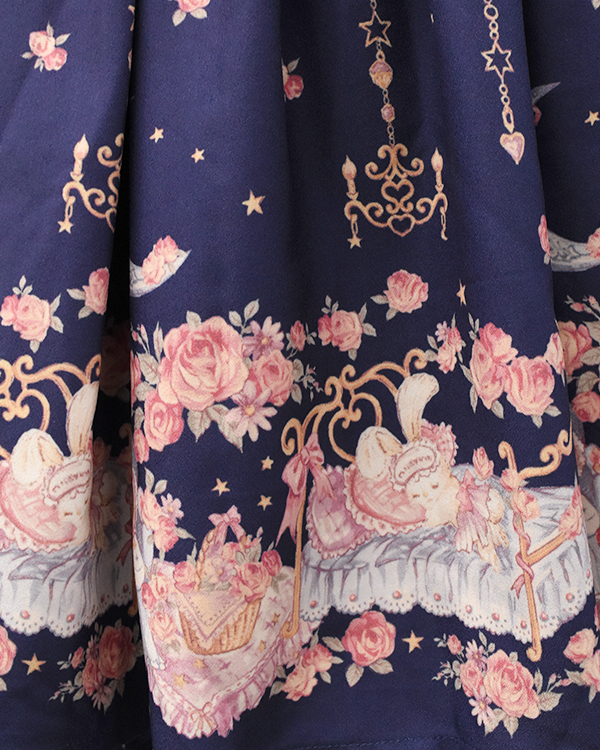 Highly recommended print this Winter.